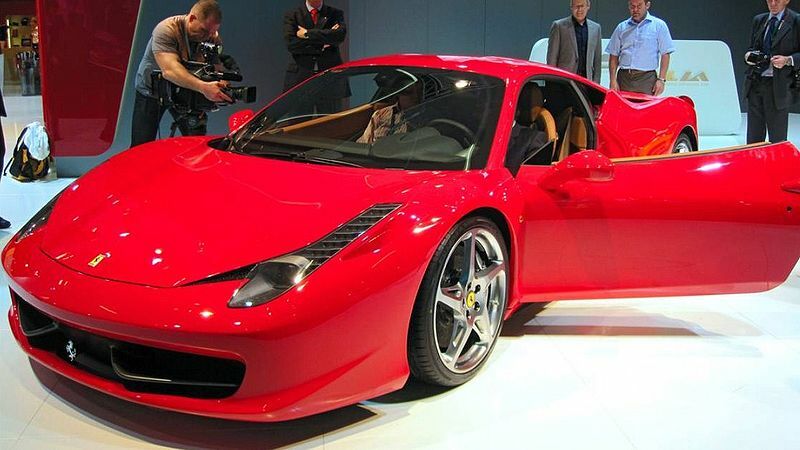 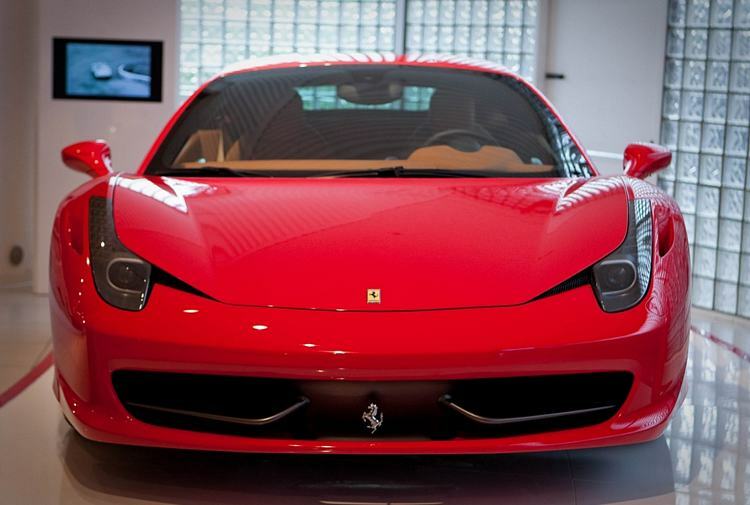 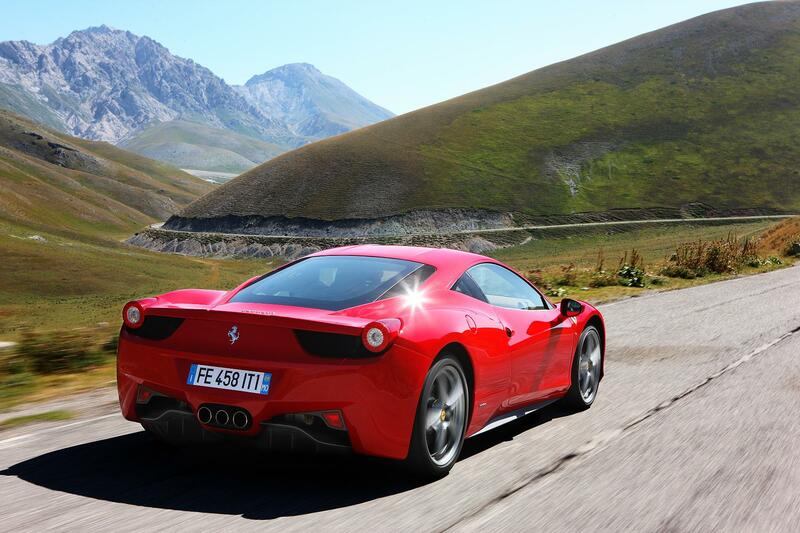 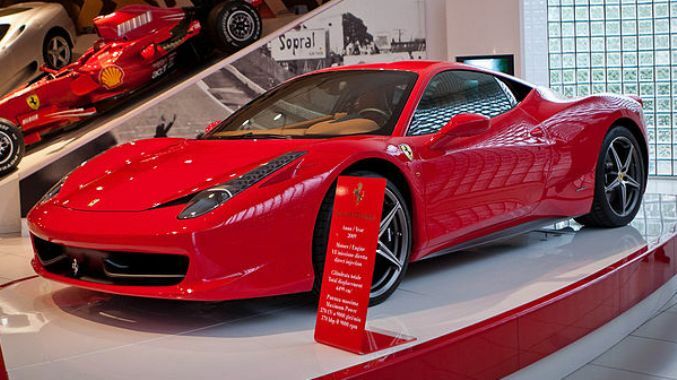 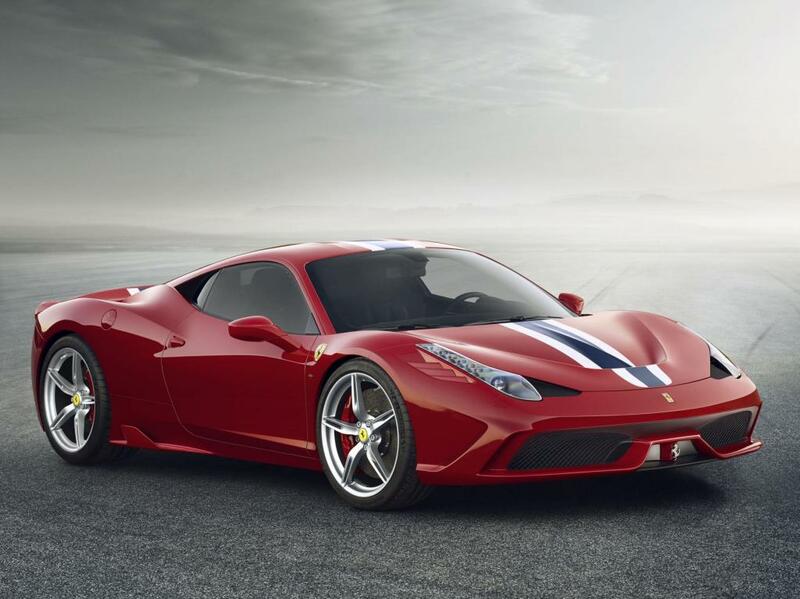 Additional Info: Borrowing heavily from Ferrari’s Formula 1 and it’s many other racing endeavours, the 458 Italia is stuffed full of the latest racing technologies and aerodynamic developments to make it truly a car for the enthusiastic driver. 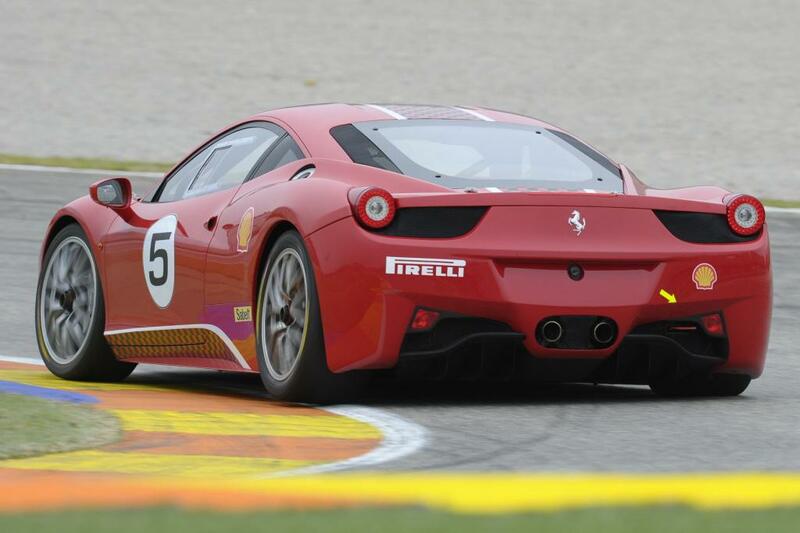 Even with all the latest race tech and the performance generated from it, they have managed to end up with a frugal car for it’s class. 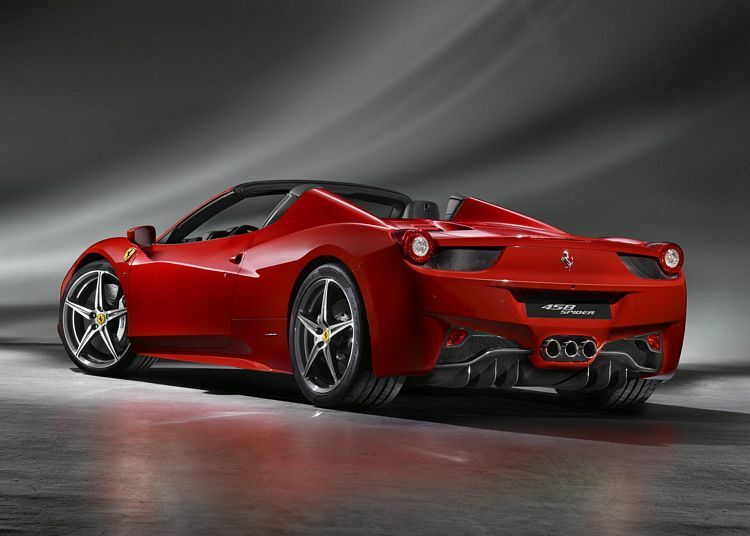 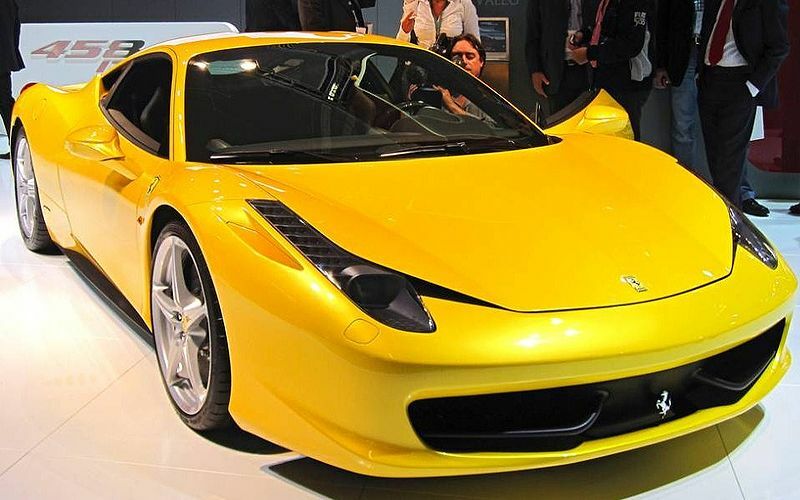 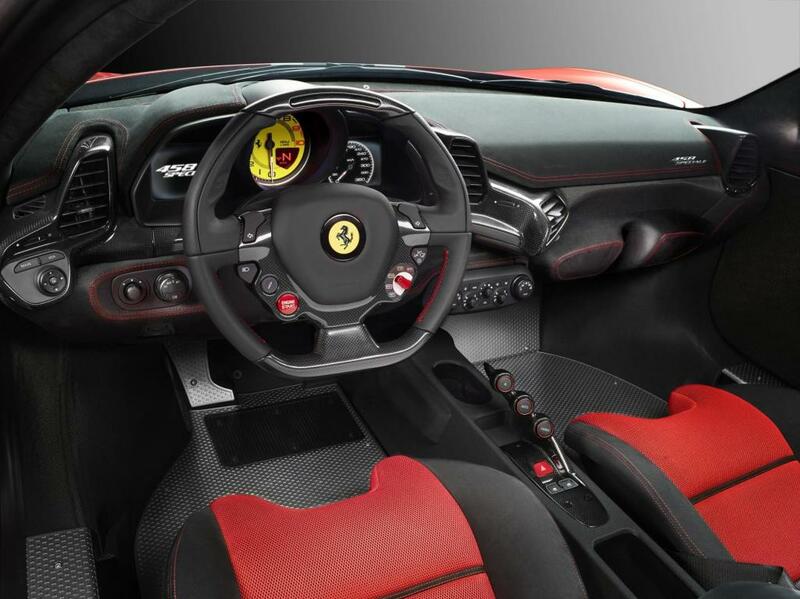 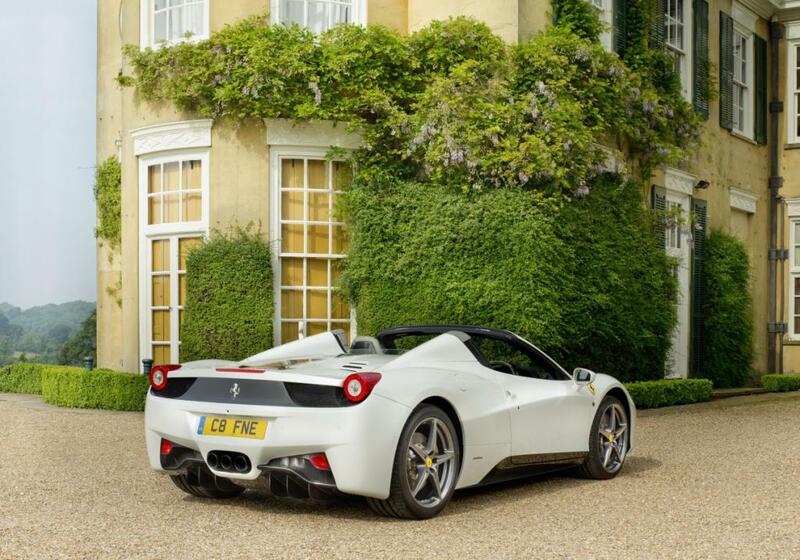 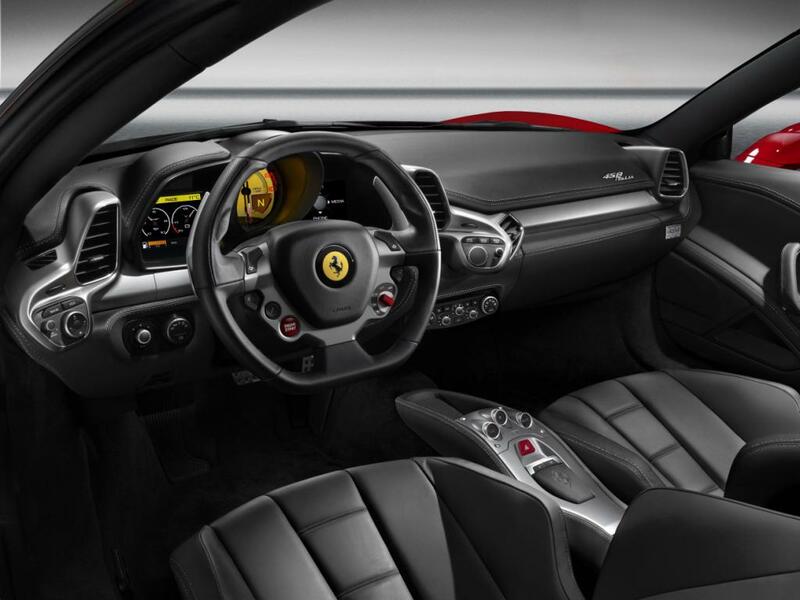 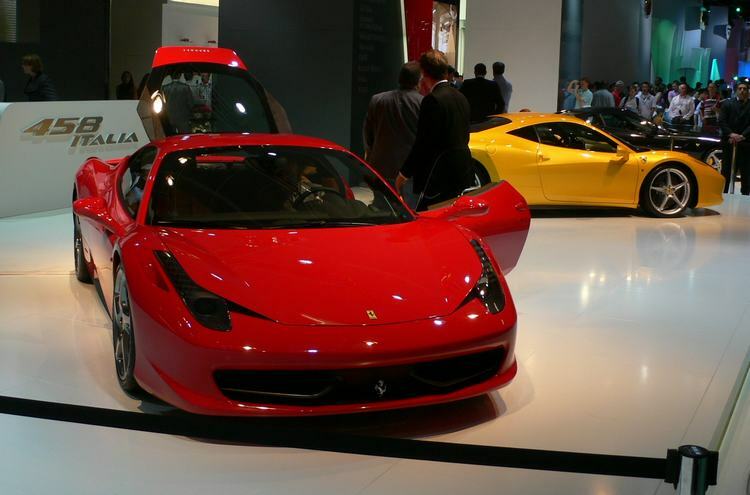 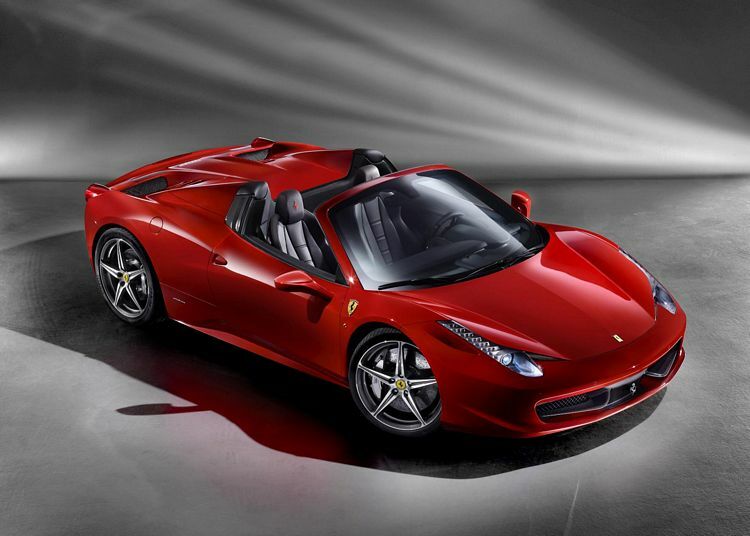 2011 see’s the introduction of the 458 Spider which uses an aluminium hardtop rather than a soft top. 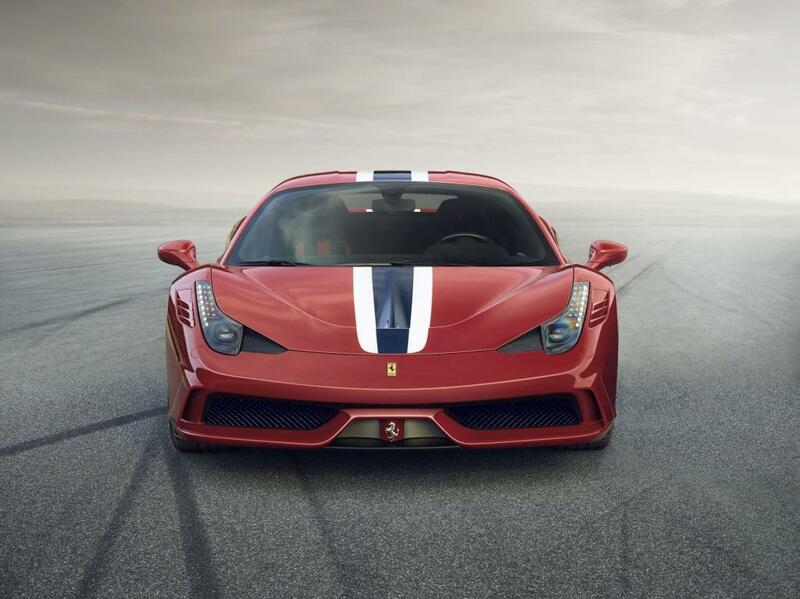 For those after even more, there is the Ferrari 458 Speciale boasting an array of advanced technical solutions, which include changes to the engine and add active aerodynamics and vehicle dynamics, making it an even more focused sports car. 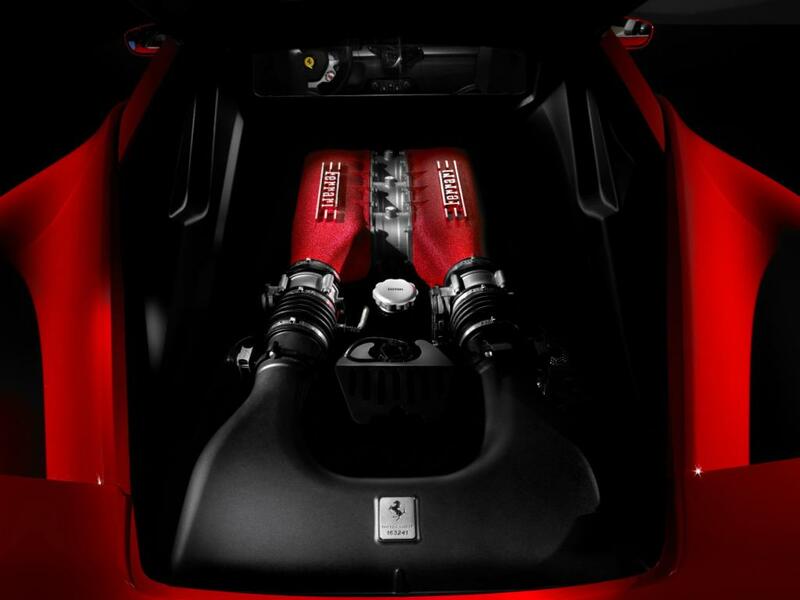 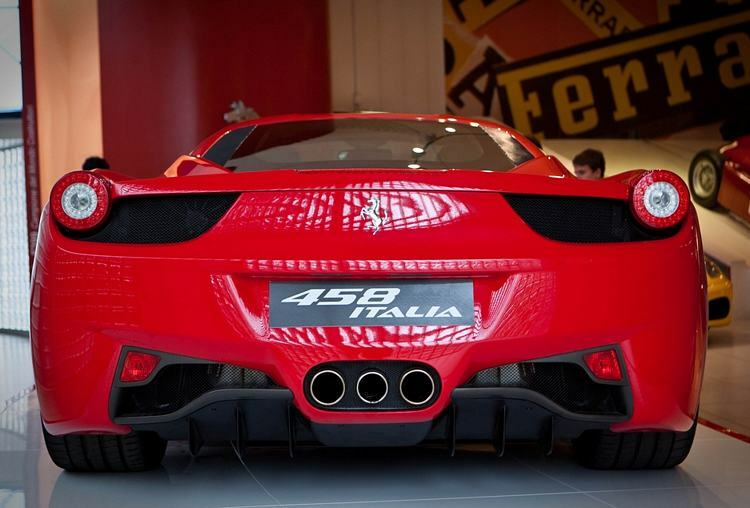 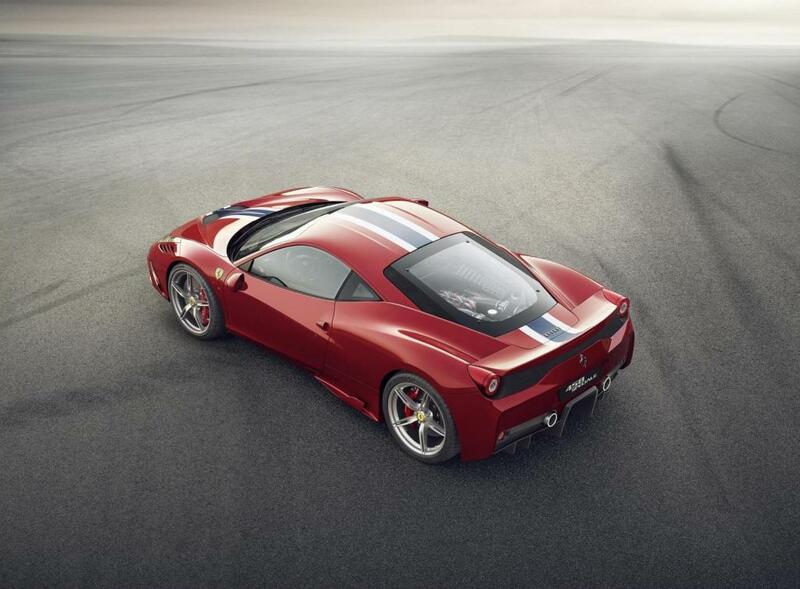 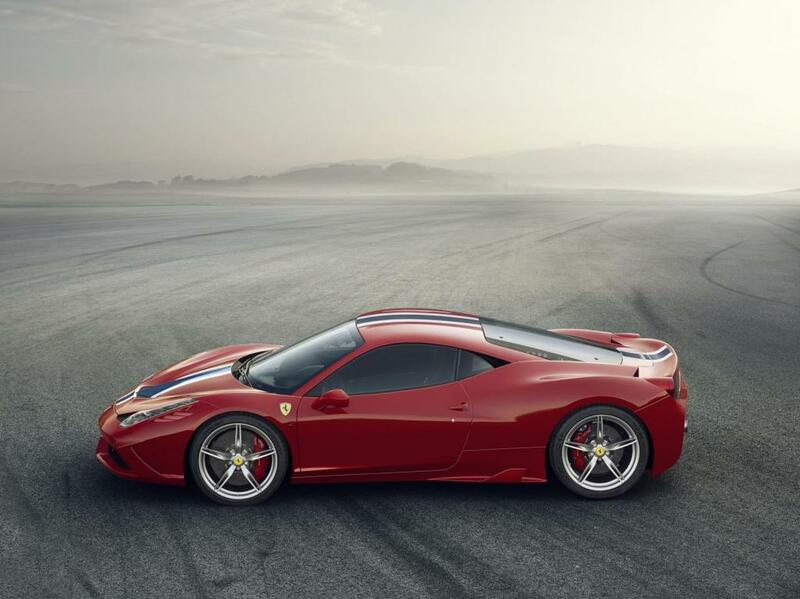 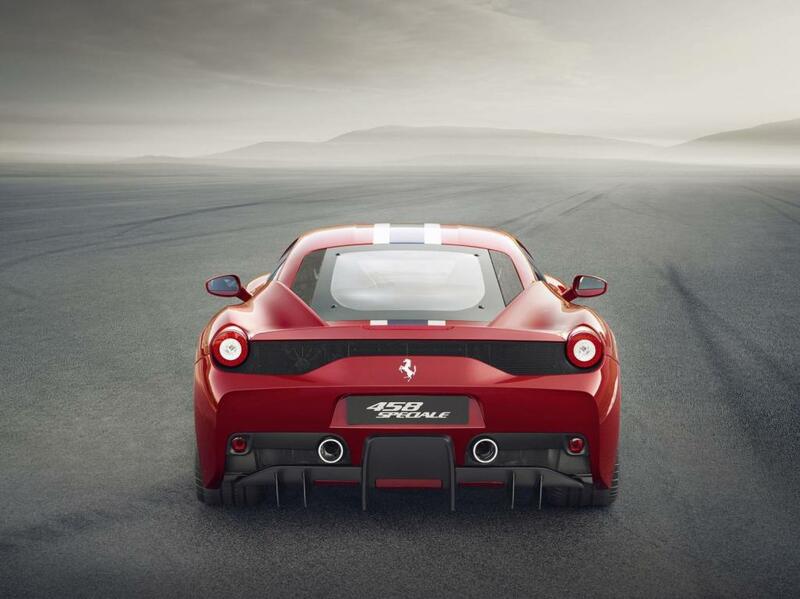 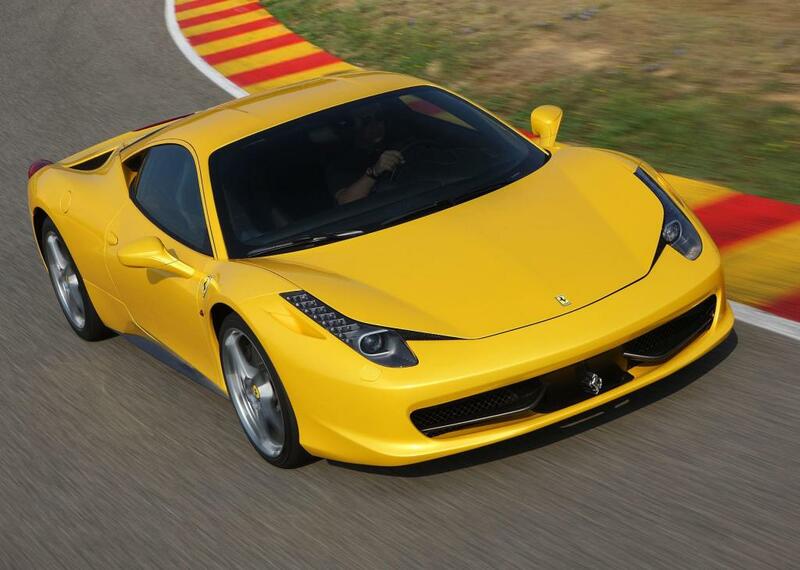 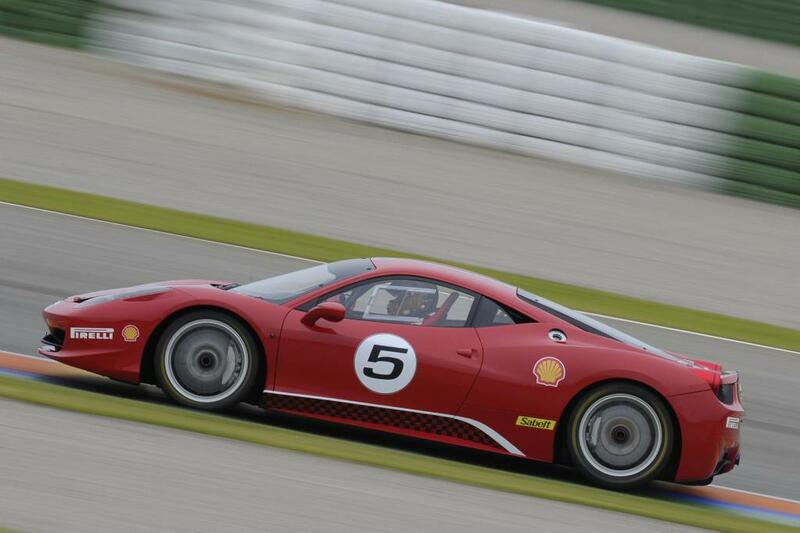 The 458 Speciale has 597bhp and gets to 60 in just under 3 seconds. 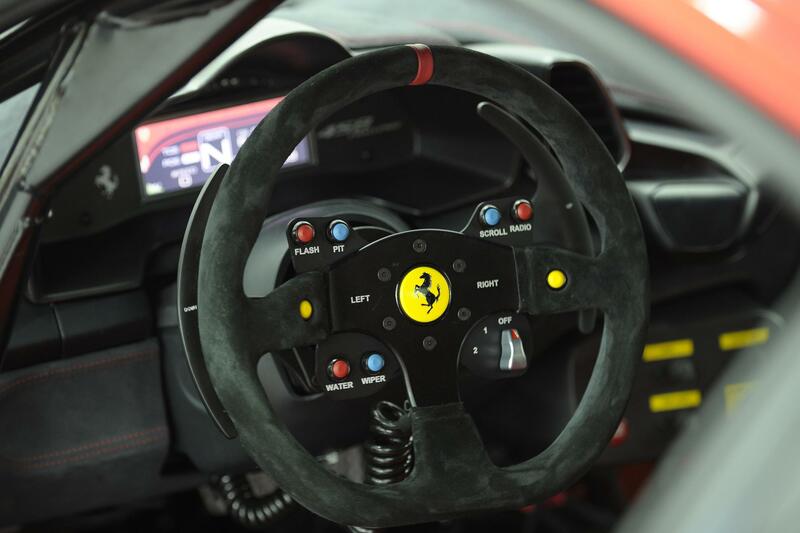 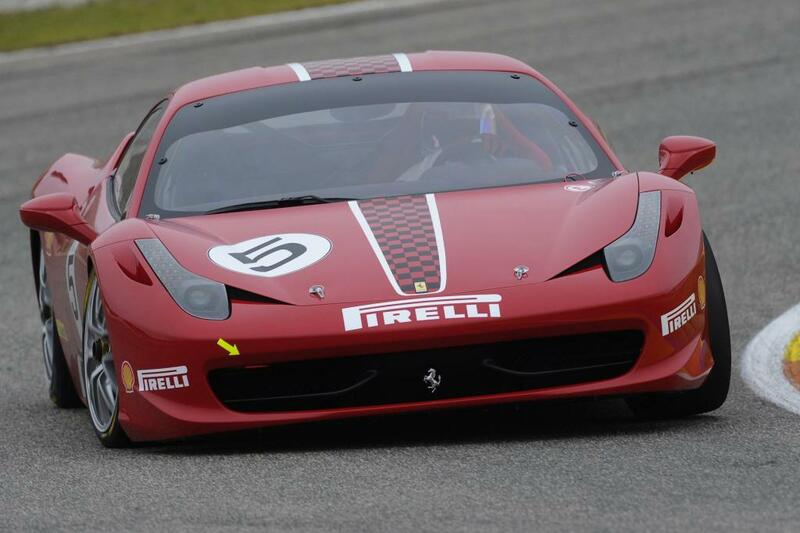 For track use there is the lighter Ferrari 458 Challenge, with suspension and brake upgrades, modified gear ratios, re-calibrated F1 dual-clutch gearbox and much more.